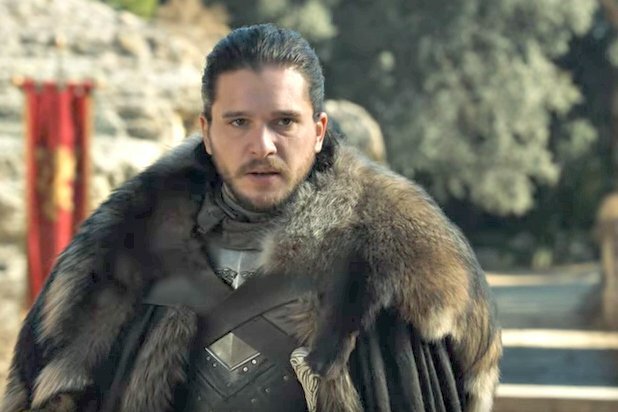 Game of Thrones fans listen up – news you’ve all been waiting for has finally arrived – the date of the final series has landed! 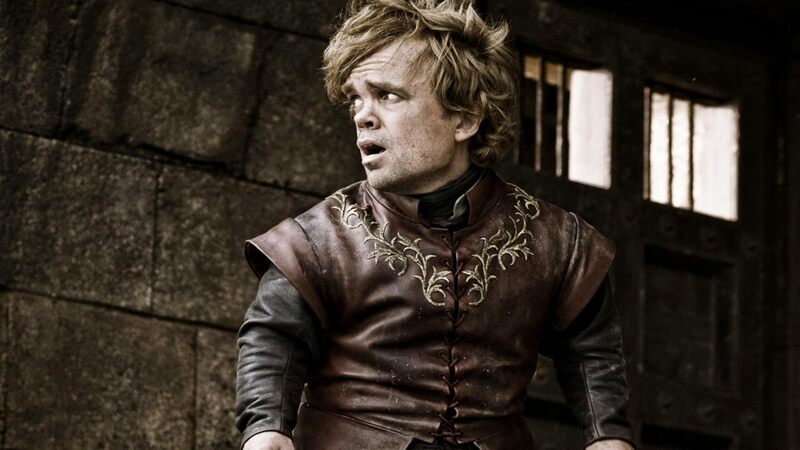 For anyone who’s a huge fan – and let’s face it, there aren’t many who don’t love it – you’ve no doubt been sat around, waiting and wondering just how Westeros will cope with its new-found invaders. Along with the stress of not knowing whether Tormund made it out alive – don’t worry, I won’t ruin it for you with spoilers. We’d been told – up until now – 2019 was when we could expect to see the HBO hit show return to our screens, but now, whether intentionally or not, one of the actresses has seemingly let the proverbial cat out of the bag. The good news is – it’s a hell of a lot sooner than we first thought! 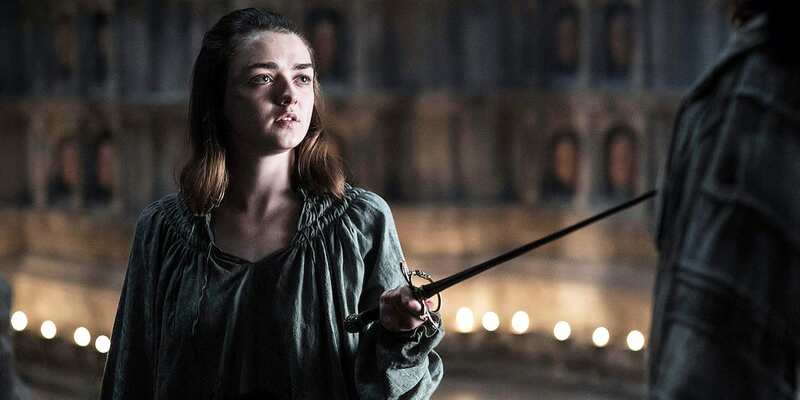 Maisie Williams, who you may know better as her character Arya Stark, revealed the official release date for season eight in an interview with the Metro. So although that’s just over a little more than a year away, it does mean we have 15 months to get excited about it, get caught up in all the gossip, get our heads around the new fan theories, as well as the chance to watch every episode from the very beginning! 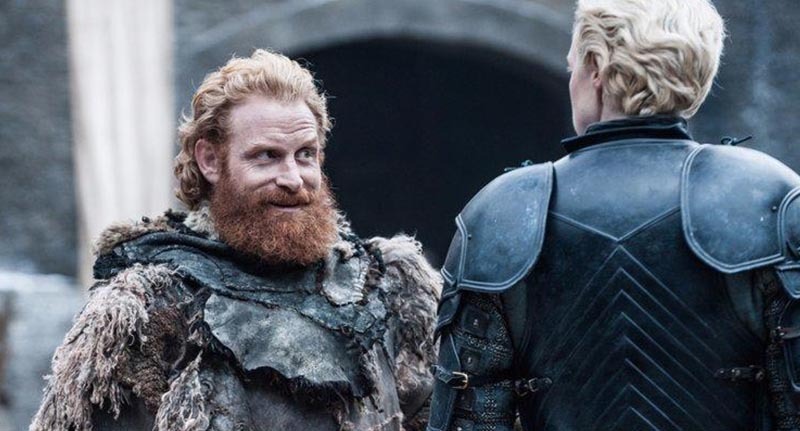 The cast have undoubtedly formed a strong bond throughout filming Game Of Thrones – you only have to look at their social media accounts to see the closeness and friendships formed. 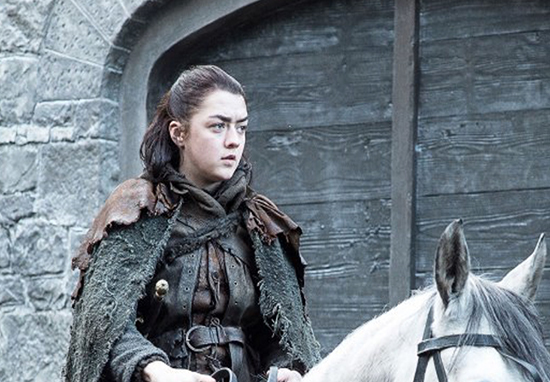 Hopefully, these words from Maisie Williams means we’ll get to see the strong-willed and feisty Arya, complete her deadly list! If not, there’s still the suggestion if she doesn’t finish her list, the White Walkers will take care of the job for her! Uh oh! I don’t think I need to remind you a certain Mr George R R Martin promised us a bittersweet ending!